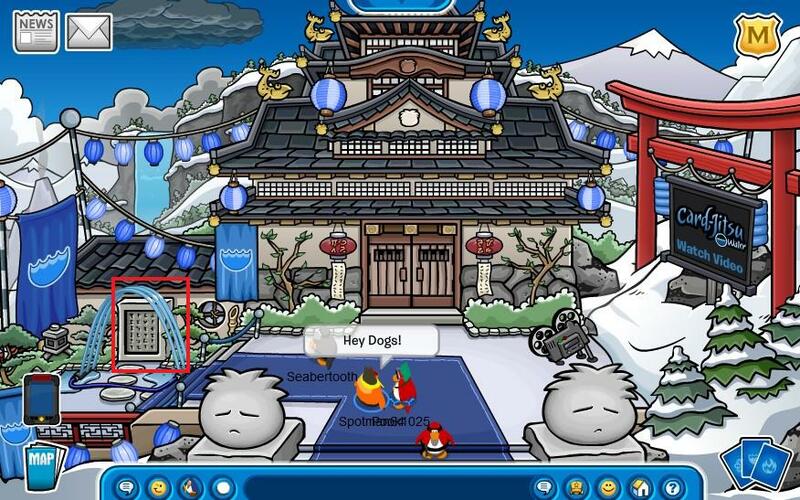 ← Club Penguin Art for Haiti + Updates! Now moving on to how to do all of the steps to get into the game and play! 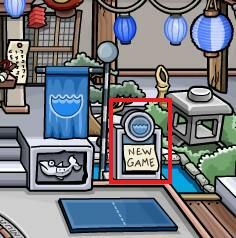 Step 3: After clicking “New Game” the Wate Dojo entrance will appear, enter it. 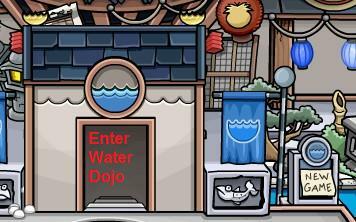 Step 4: Following entering the CJW Dojo go to the top and talk to Sensei to earn items. 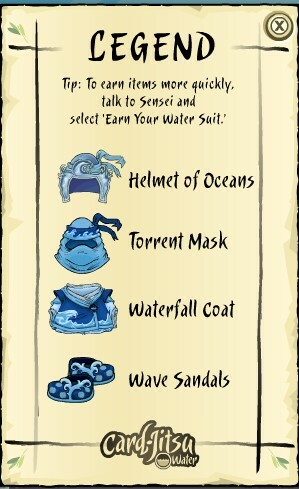 Tips: Here are the items that you can earn, and amount of games needed. 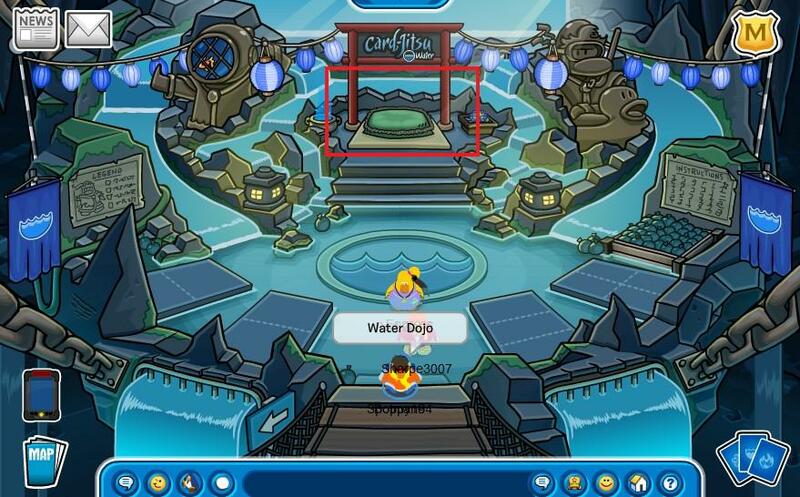 Tips: Here is the Instructions page for Card Jitsu Water. Tips: You can check your item progress buying clicking on you “Cards” in the bottom right corner. The basic concept of CJW is to move from platform to platform on the players board. The higher number the card you pick, the better. After picking the card you need start destroying your opponents elements. If you use a power card, winning matches will go twice as fast! 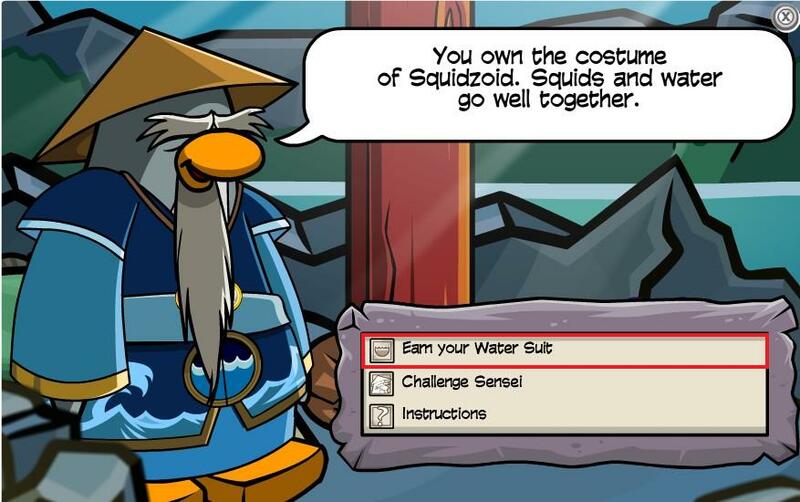 If you complete all of the items and put on the full suit you can do a sweet Card Jitsu Water bending action by pressing dance. 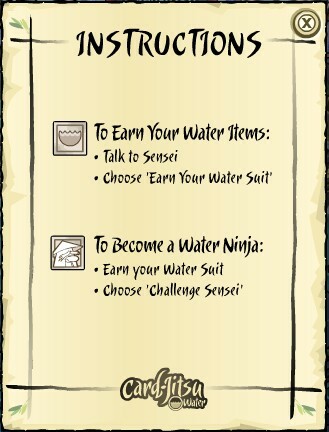 Hope this guide helped to make you the best Water Ninja you can become! All of the images are subject to copyright and are originals taken by Spotman64 and cpcheats64.wordpress.com. 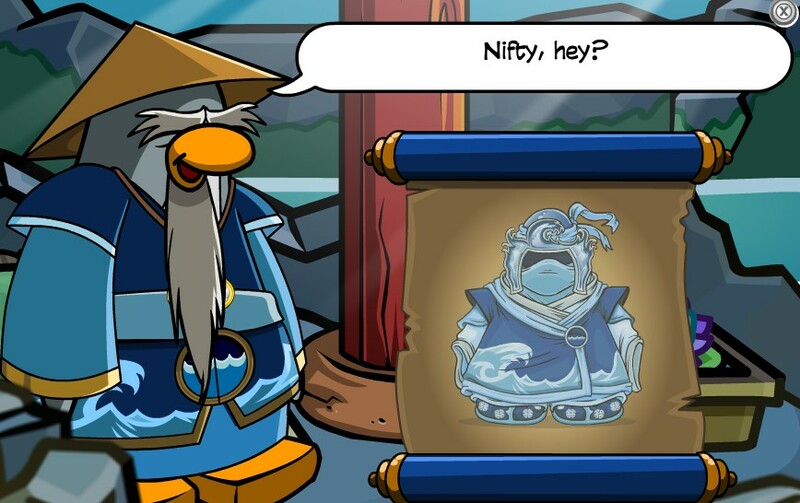 This entry was posted in Card Jitsu, games and tagged belt, card, cheats, club, complete, games, guide, helpers, items, jitsu, jitsy, list, penguin, spotman64, water. Bookmark the permalink.